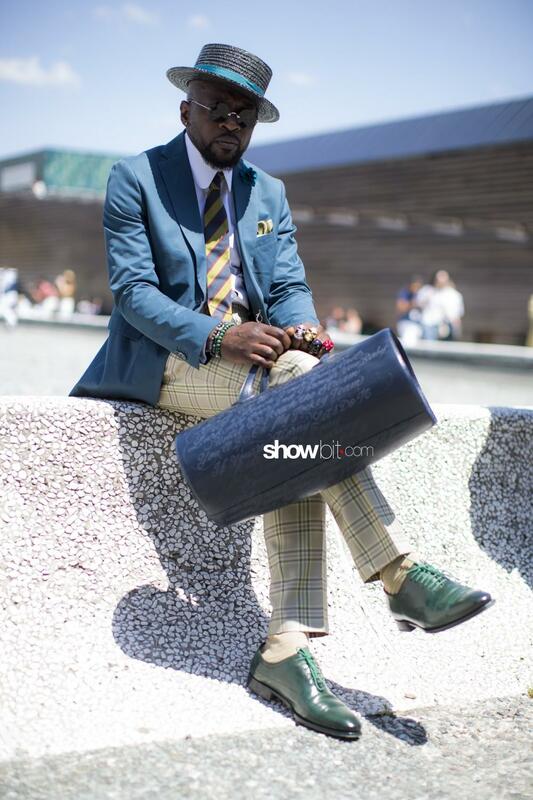 People street style images from Pitti Uomo. Carlo Pignatelli and his models for the presentation of his collections SS19. 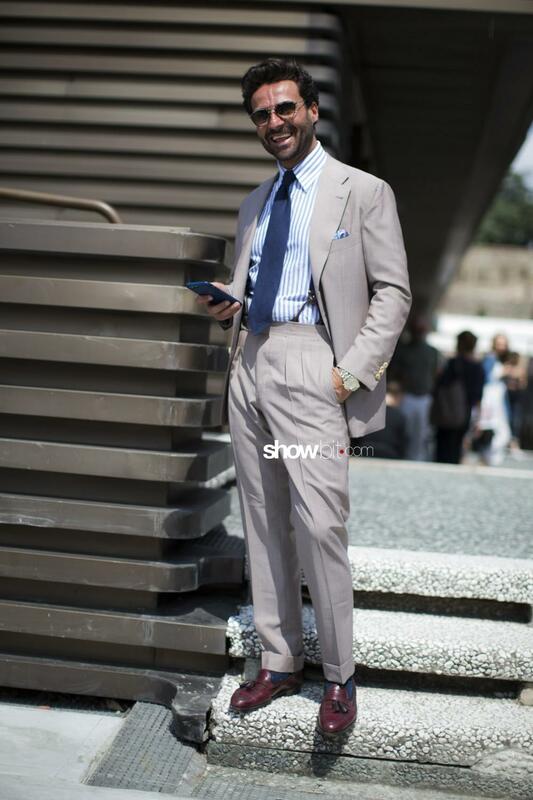 The Florentine kermesse is bringing the Menswear excellence in the spotline once again, with the 94th edition of Pitti Uomo. From 12 until 15 June 2018, Fortezza da Basso will host 1.240 among Italian and international brands (563 of them are from abroad) on an exposition area of 60.000 sq.m. Many are the participating guests and prominent figures in the fashion panorama, wanting to discover how the modern wear for special occasions is evoluting. The starting point is the universal canon of elegance, a result that retraces the revolutions through the history, the steps that brought to the contemporary masculine suit. The themes the Florentine fair wants to treat: first of all, the focus on Men’s fashion, that is centered on quality, manufacture and excellence more than fashion aspirationality. Sustainability is a hot topic: it is a common aim for Italian companies to fight for, that includes shared rules that gravitate around traceability and defence of the Made in Italy know-how. 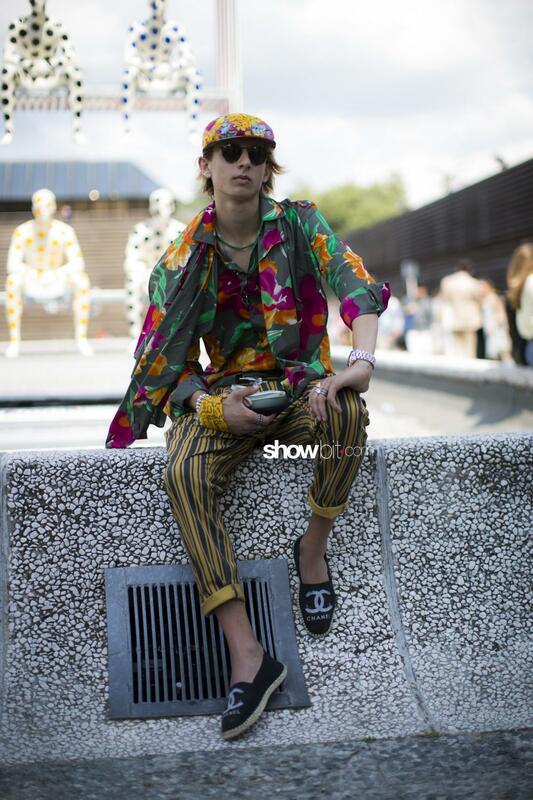 Exhibition fairs as Pitti Uomo put on spotlight the importance of Fashion, because of its capacity to make system and create a plurality of different kind of companies: a force that creates richness and culture, as it forges values that are handed down over generations. 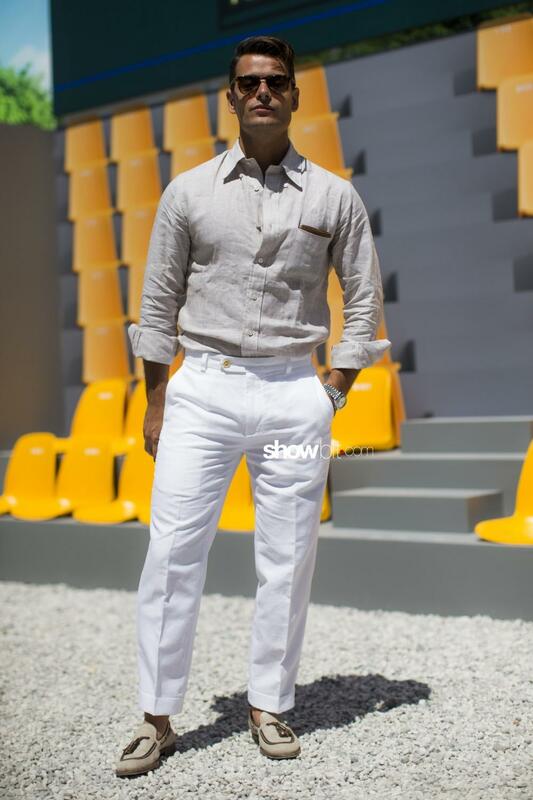 Fashion is definitely a cultural good, that is to be protected and placed into good visibility, and Pitti Uomo is the perfect window for that. Perfect cuts, extreme detailing precision and impeccable fitting are the main trends, joined together in the name of a timeless elegance. Carlo Pignatelli (photos on the left) is one of the Italian couturiers that celebrated his 50th anniversary in fashion with his namesake brand founded in Turin in 1968: for the occasion, he presented the new Collezioni Uomo Sartorial 2019 and Cerimonia 2019, alongside a preview of his Collezione Cerimonia Donna 2019.